Knowing the signs to look for is especially important. With 1 in 8 women being diagnosed with breast cancer before the age of 65, knowing the signs to look for is especially important. 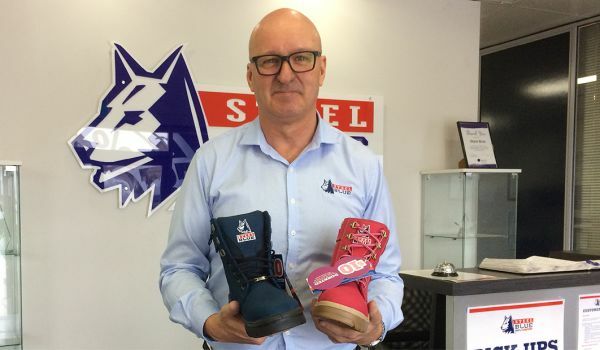 Steel Blue donates $10 from every pair of Pink & Purple Boots directly to Breast Cancer Care WA, an organisation that provides caring emotional, practical and financial support to those affected by breast cancer, and their loved ones. 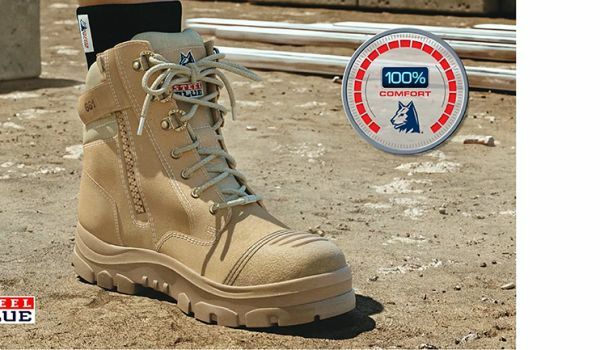 Steel Blue’s fundraising range of work boots includes the Pink or Purple Southern Cross Ladies and the Purple Argyle Ladies Boot. Specially designed for women’s feet, the vibrant colours also offer a potential starting point for conversations about breast cancer awareness. 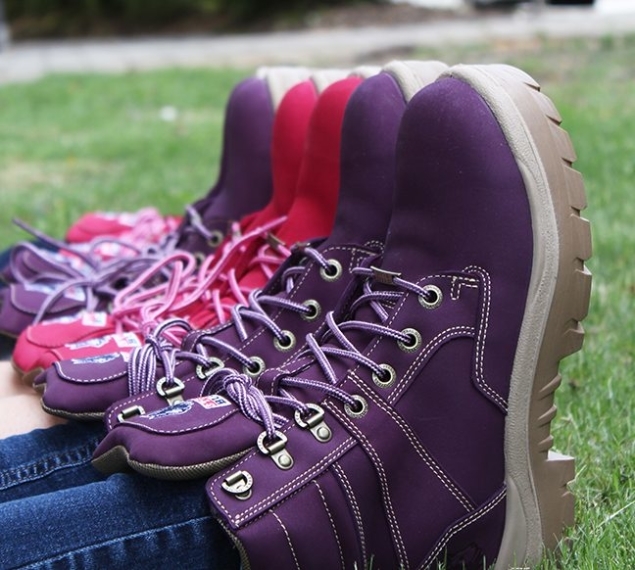 Our Pink & Purple Boots have raised over $1,300,000. The money we raise also funds a Breast Cancer Care WA staff member who supports people affected by breast cancer and their families. Meanwhile, the packaging for Steel Blue’s Pink & Purple Boots includes a shower tag diagram that highlights the importance of giving yourself a monthly check, and shows you how to conduct one for yourself. Thanks to our partnership with Breast Cancer Care WA, we’re helping to raise funds and awareness of the most common invasive cancer in Australia. You can see just how much we’ve raised for Breast Cancer Care WA so far in the counter below.